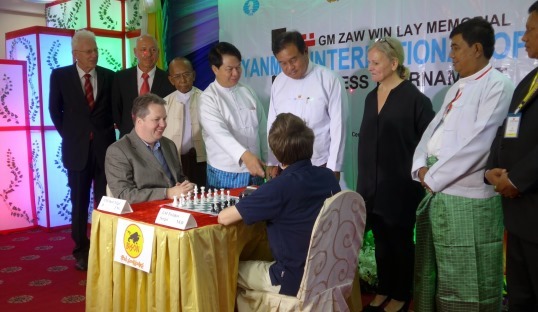 The GM Zaw Win Lay Memorial Myanmar International Open Chess Championships 2014 started today with a short opening ceremony officiated by the Myanmar Deputy Minister of Sports. 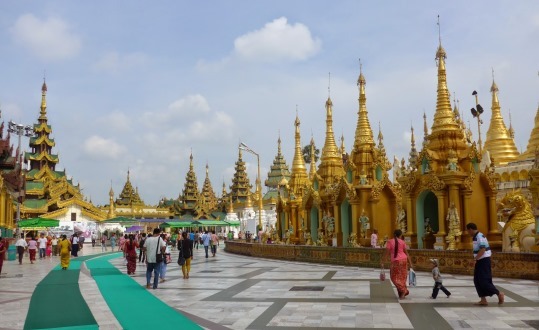 Held in Yangon at the Central Hotel on Bogyoke Aung San Road, the heart of the city’s shopping district from 23-30 November 2014, the tournament which is being organised by the Myanmar Chess Federation with sponsorship from the Kasparov Chess Foundation Asia-Pacific, has attracted 128 players from 17 countries including 10 GMs and 4 IMs out of a total of 28 titled players. The top seed is Sergei Tiviakov who is joined as favourite to take the honours by another 2600+ globe trotting player in England’s Nigel Short. 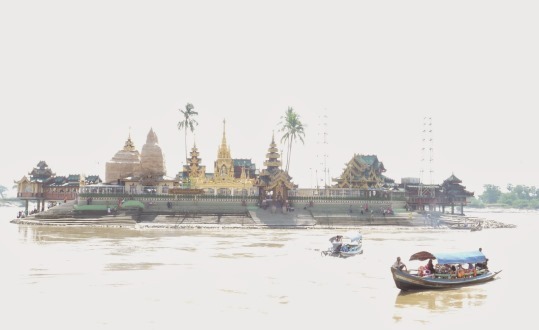 Nguyen Duc Hoa and Jahongir Vakhidov are two new GMs who are playing their first event since getting the title and will be looking to impress together with the trio of Indian GMs visiting Myanmar for the first time.